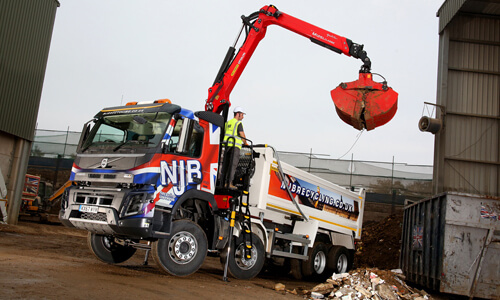 RoRo skips are the best option when you are removing large, heavy duty waste. Roll on Roll Off (RoRo) Skips come in a variety of sizes depending on the amount you need removing. The skip sizes go up to 40 cubic yards which are perfect for large construction projects. Clapham Skip Hire want to make sure you can rely on us to take care of your disposal and removal needs. We have small skips from 2 to 4 yards right up to our 20 and 40 cubic yard RoRo Skips. We can handle any waste removal process you may have; contact our team, and we will deliver a skip to you as soon as possible. Sometimes you need a rubbish removal and collection service urgently, and at Clapham Skip Hire, we understand this. Get in touch with us, and you may be entitled for a RoRo skip on the same day you call us. Don’t let your rubbish build up; let us take it away so you can focus on completing your project instead. When hiring with us, we want to save you the time and energy of travelling to the dump. Not everyone has space in their vehicle to transport rubbish, let us take care of this for you. You can get a skip at early as the day you call, so why not give us a call on 02087867000 and we will organise a delivery time to suit you. If you are looking for a skip hire service that is efficient, affordable and reliable, Clapham Skip hire is the team you should choose. We offer competitive prices in Clapham, London, Surrey and the surrounding areas. We want to work with you which is why we try our best to fit in whatever your budget is. RoRo Skips are designed to help bulky heavy-duty industrial removal projects. 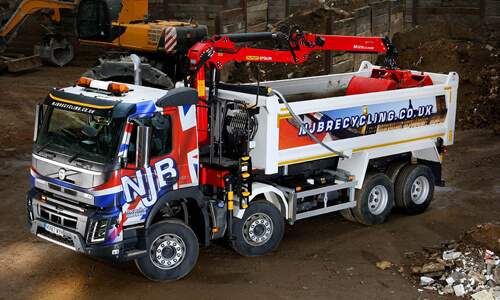 Our skip lorries can deliver the skip exactly where you need it to make your job a whole lot easier. With its huge area, it can hold just about anything, get in touch with Clapham Skip Hire for a speedy delivery and collection service. For construction projects that need an efficient waste removal service, contact Clapham Skip Hire today. We will provide you with a reliable and affordable quote before we get started, call us on 02087867000 or book a skip online. Why not hire a skip for a day or longer; it is up to you.